Line is a free telephone service and very similar to Skype or Viber messaging lets you communicate by phone with friends and acquaintances without spending a dime. You will of course need to have a stable internet connection at your disposal. The messaging system will not only send messages to another user , but also to easily send images, videos and even audio files, which come directly into the hands of the user you are trying to reach. To make a phone call , the other user must also have the application installed on their computer. Once this is completed , Line will tell you that your friend is now using the program and you can call for free. 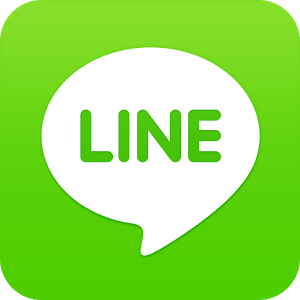 Line is a very interesting communication tool whose main drawback is the number of competitors offering similar programs. Even if it offers excellent features, it offers nothing particularly new.